Add Some Sparkle to Your Event! If you are looking to add a splash of sparkle to your next event, we have just the thing! Our new premium GOLD SHIMMER backdrop is on it's way! We have many more backdrops on order, which are to be used with our new Studio Booth. So stay tuned! The NEW Open-Air Studio Booth! You asked for it and now you have it! 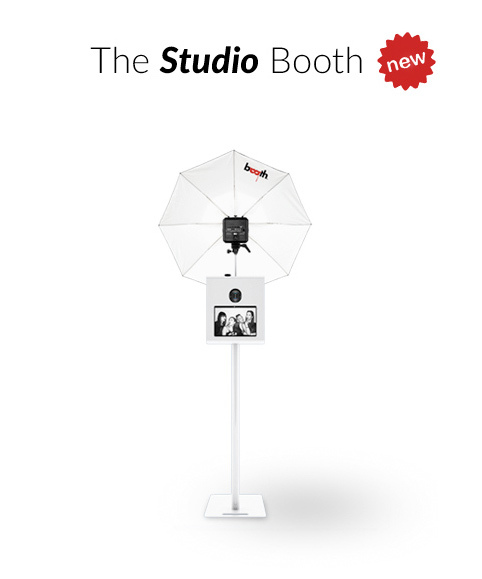 Adding to our fleet of full-size photo booths, we are now offering a premium open air style Studio Booth! This system has all of the same advanced features as our full-size Luxe booth, but in an open format to allow for more guests, photo walls, green screens and more. Each open-air booth rental comes with free delivery in the Toronto / GTA region, a friendly attendant, a choice of standard (or upgraded premium) backdrops, custom 2x6 photo strip design, a ton of amazing props, unlimited sessions and images on USB. Options include social media connectivity, data collection, 4x6 printing, custom backdrops (like step and repeats), red carpet / stanchion rental, GIF animation output, green screen and more! If you have an idea, we will help you realize it!